The filler injections can cause some level of discomfort very briefly. However, we utilize dermal fillers containing a local anesthetic, which mitigates any pain experienced during the administration of the treatment. Usually, the process involves injecting fillers using very fine needles. This makes it a minimally invasive procedure that can be used on even highly sensitive parts of the body such as lips. Initially, you will feel like a bug has bitten you. But, after receiving the injection, you are not likely to feel any discomfort. Who should perform dermal filler treatment? 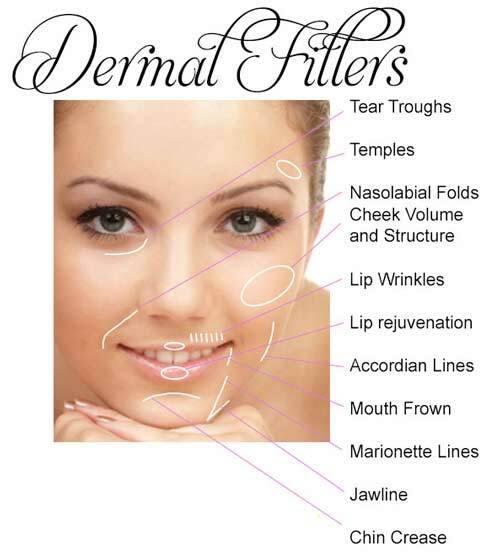 A dermal filler treatment can be administered by any healthcare practitioner as long as he or she has the right certification. Ophthalmologists, Dermatologists, plastic surgeons, otolaryngologists and other cosmetic physicians are the most recommended as they have the experience and know-how to perform dermal filler injectables safely. For how long will the effects of dermal fillers treatment last? The majorities of patients go for touch-up and repeat injections so as to maintain the effects of the treatment. If noy, gradually, the effects of the treatment will begin to wear out, and your appearance will be as it was before the procedure. When can I receive another injection? Most individuals come back for additional injections the minute the effects of the treatment start to fade. This occurs between the third and twelfth month, and it depends on the area treated, type of dermal filler injected among other factors. If you want your appearance to look even more rejuvenated, you can receive injections earlier. However, you should discuss this with our physician regarding the outcomes associated with additional injections.